You might want to skip exposing your hair to the harsh winter elements altogether and just invest in beautiful wigs and hair extensions for the season. True Glory Hair offers high quality hair extensions and wigs made from gorgeous virgin hair, and each piece is reasonably priced for the quality you get. These are definitely a solid investment. Choose from their wide range of wigs and extensions, ranging from their Virgin Indian Collection to their Classic Brazilian Collection and their Brazilian hair extensions made from premium virgin hair. They also offer great deals on virgin hair bundles so you can save money this holiday season. African American hair tends to dry out easily, resulting in frizz and lackluster curls. Hold on to as much moisture and hydration as you can by not washing your hair every day. The cold winter temperatures will make it uncomfortable to wash your hair every day anyway. Restrict the shampooing to once every few days, and be sure to use an organic, moisturizing shampoo. Always follow it up with a moisturizing conditioner, and between washes, be sure to care for your tresses by rubbing a nourishing oil onto your strands. Coconut oil is always a good choice, as is jojoba oil and argan oil. These oils will not only keep your hair properly moisturized and shiny, but they also promote healthy hair growth and reduce damage and breakages. African American hair can be very brittle and prone to breakage, especially in the winter, so you want to give your tresses as much tender loving care as possible to keep it healthy and strong. When combing out your hair, make sure to use your fingers or a wide tooth comb, never a brush. Brushes can make naturally curly hair frizzy, which you want to avoid at all costs. When combing your hair, start at the ends and work your way up, instead of combing straight down from your roots. Be careful not to comb your hair too aggressively, or again you’ll risk brittleness and breakage. When going outdoors in the winter, it’s best to keep your hair covered and safely tucked into a baseball cap or warm hat to prevent damage caused by the elements. You might even want to add a stylish accessory and wear your hair in a turban, which will both protect your hair and make a fashionable statement. When it comes to proper hair care in the winter, the focus should be on moisturizing and as gentle care as possible. 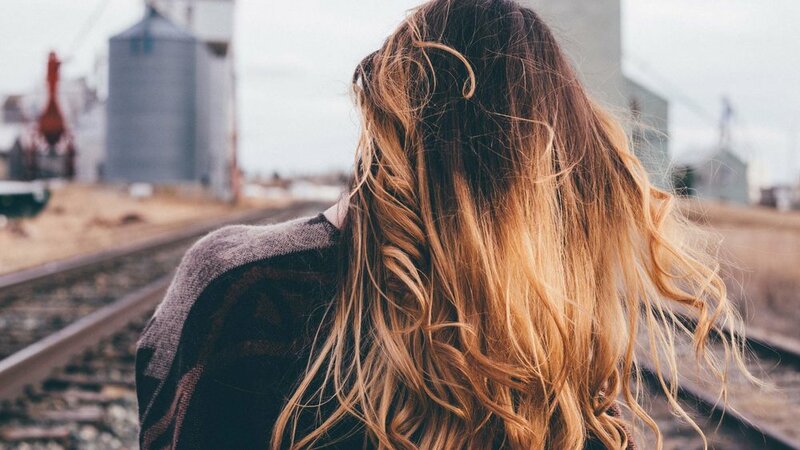 Don’t let your hair dry out or get frizzy, and it will look and feel healthy all winter long. Don’t be afraid to spend a little extra money on the right products and treatments to keep your hair looking its best; you and your hair are worth it.